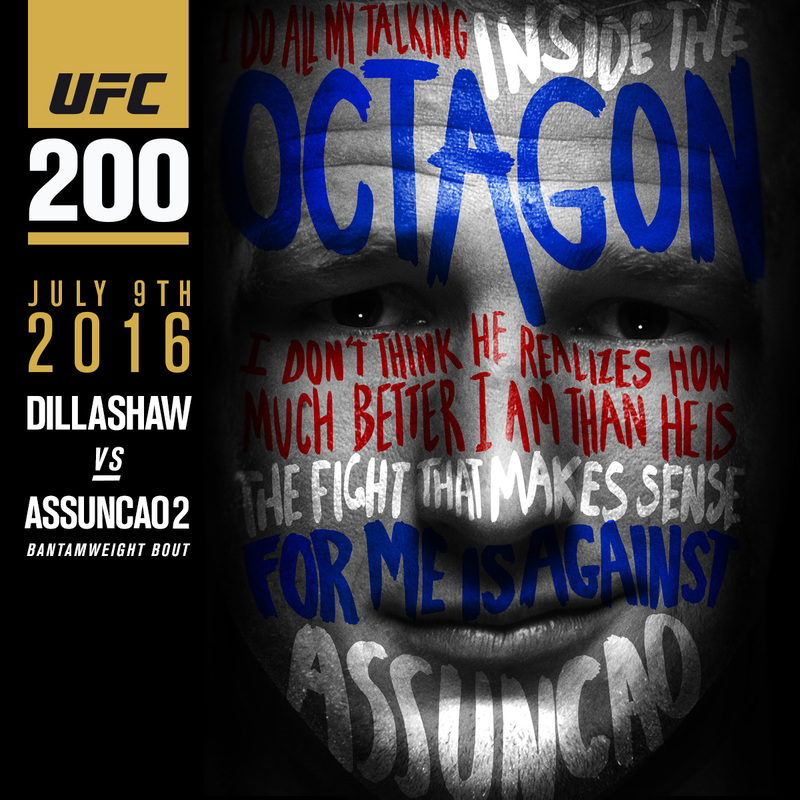 Former UFC bantamweight champion TJ Dillashaw returns to the Octagon on Saturday, July 9, and in a UFC 200 bout he's been waiting for, he'll get the chance to avenge a 2013 loss to Raphael Assuncao. Winner of four of his five bouts since the split decision defeat to Assuncao, Dillashaw will be making his first start since a controversial five-round defeat to Dominick Cruz in January that cost him his 135-pound crown. On July 9, he begins the road back against Brazil's Assuncao, who is riding a seven-fight winning streak.